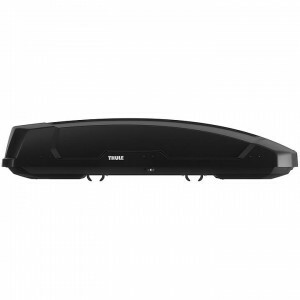 Thule 615 Pulse L Cargo Box 16 cu. 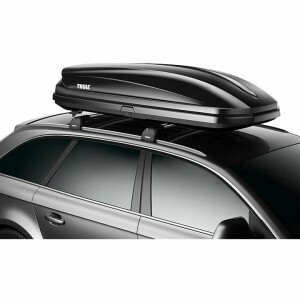 ft.
Shop Skirack of Vermont for Thule cargo carriers available in Burlington, Vermont & online. 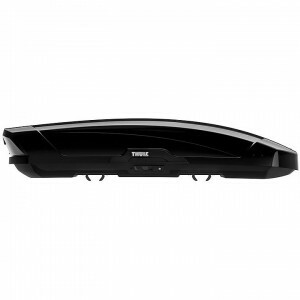 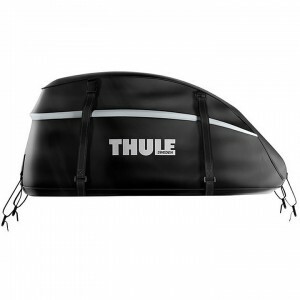 Shop a variety of Thule cargo carriers. 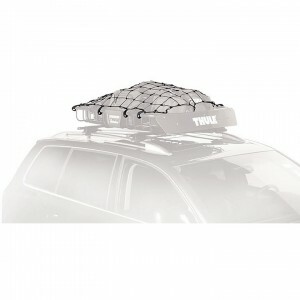 Skirack is your one-stop-shop for Thule cargo carriers for cars and trucks.